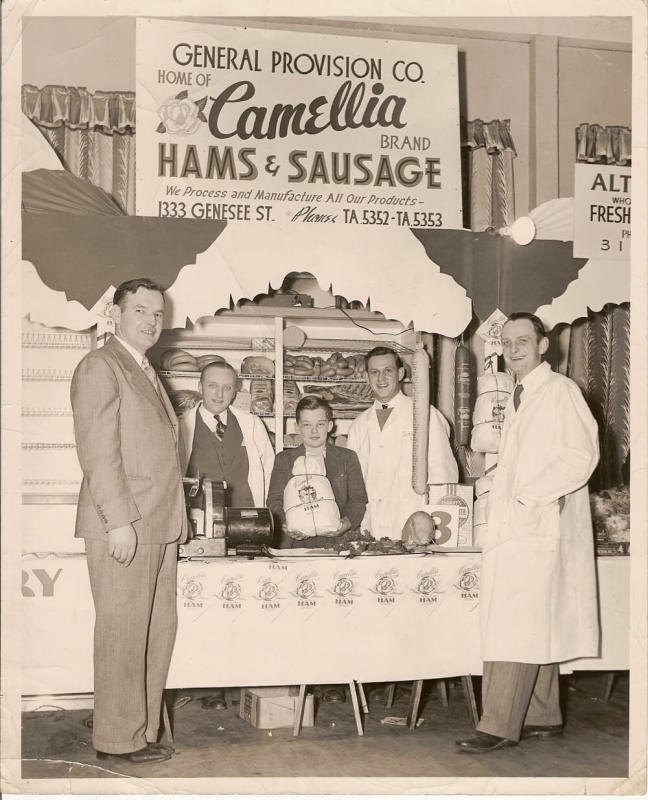 Camellia Meats was founded in 1935 by Mr. Edmund Cichocki Sr., a Polish Immigrant who was a butcher for the Slawinski Meat Stand in the Broadway Market. 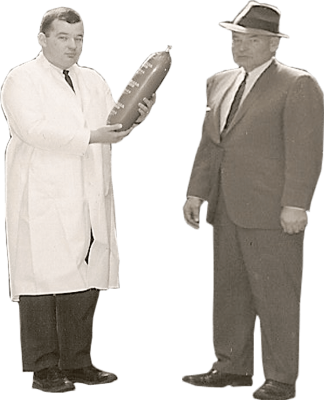 In 1935 he began his own butcher shop at 725 William Street making his traditional family polish sausage and ham recipes with his wife, Gertrude. Edmund Sr. moved his business to 1333 Genesee St. to expand into a manufacturing plant and named his business after his daughter, Camille. His son, Edmund Jr., grew up in Buffalo and went to St. Joseph's Collegiate Institute. He joined his father in the meat business after High School and took over in 1974. 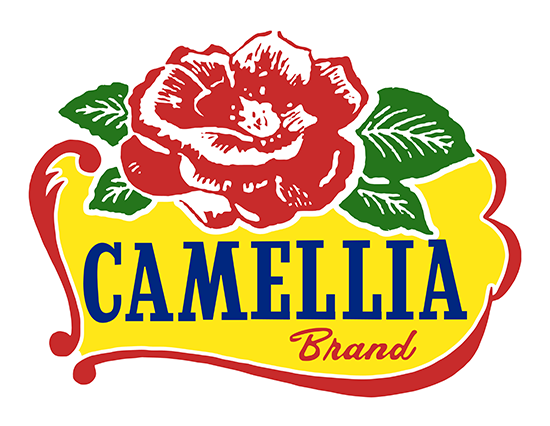 Edmund Jr. and his wife Kathleen had six children, two of which, entered Camellia with their Father. Peter and Patrick expanded the location on Genesee street in 1999 to accomodate larger coolers, industrial smokehouses, and a small retail store. A second retail location was opened in Buffalo's Broadway Market in 2006. The brothers continued the family traditions after Edmund passed away 2007. In 2008 Peter's son Adam started working and took over the retail operations for both stores. In 2013 the original store on Genesee street was expanded as the company outgrew its original location. The third and fourth generation Cichocki family continues to carry on the tradition of delivering quality sausages, hams, and dozens of other meat products to the Buffalo area.